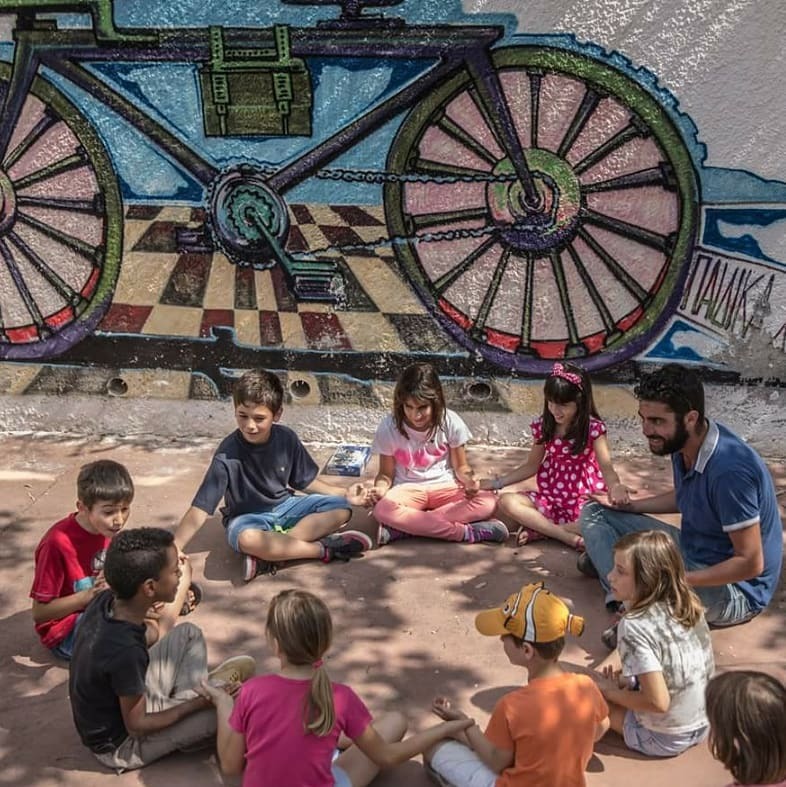 Toronto Greek Woman is Leading the Way for Orphans in Greece | Excuse Me, Are You Greek? Her name is Voula McLaughlin and she’s a Greek-Canadian from Tornonto – but she probably doesn’t care if you know that or not. 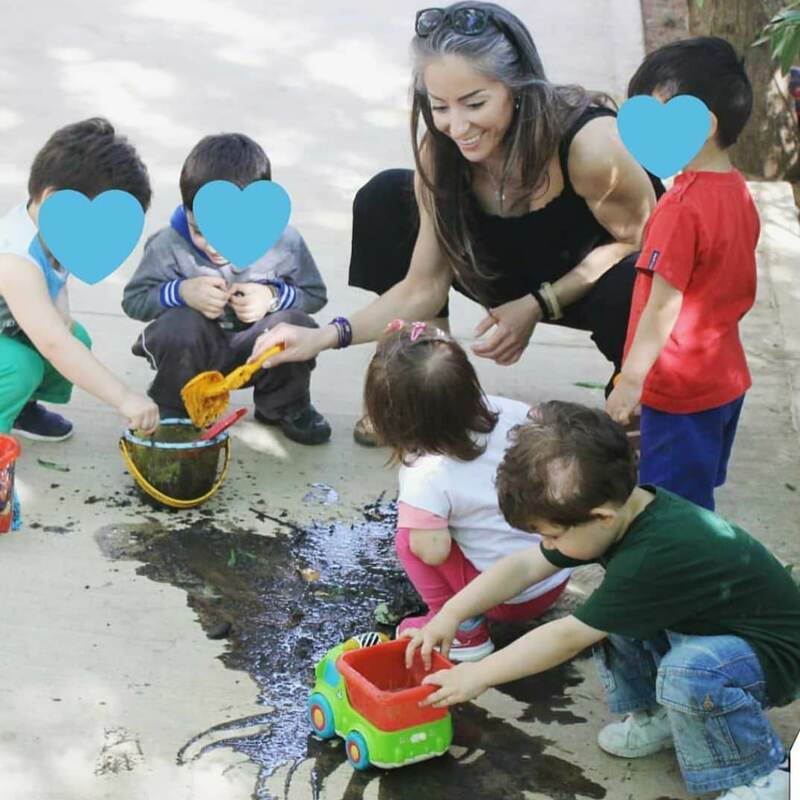 What she does care about is kids – specifically orphans. 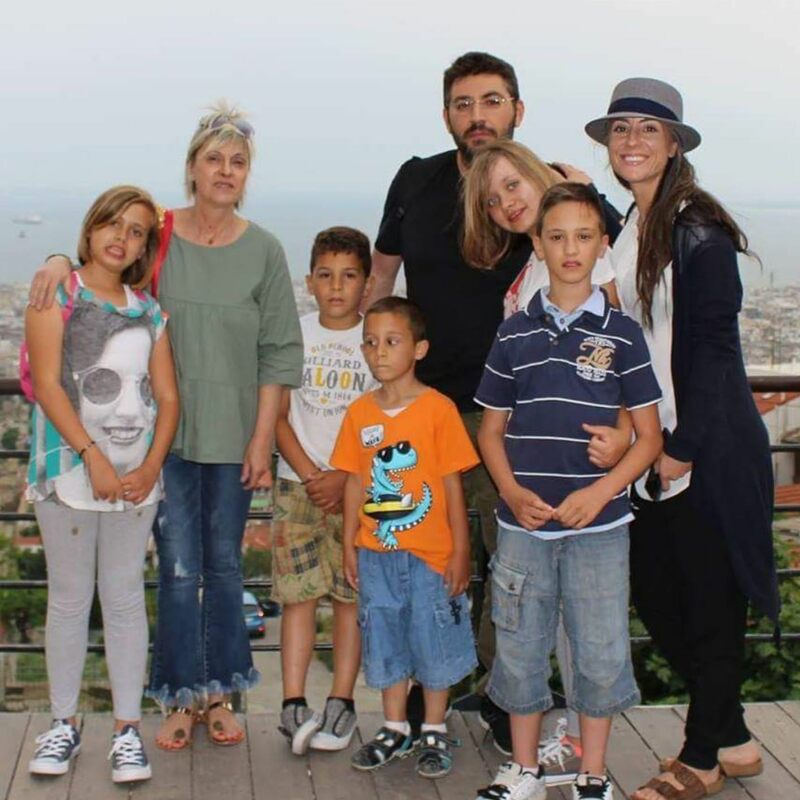 Voula is wife, a mother and a daughter – a daughter of an orphaned Greek immigrant who was sponsored. 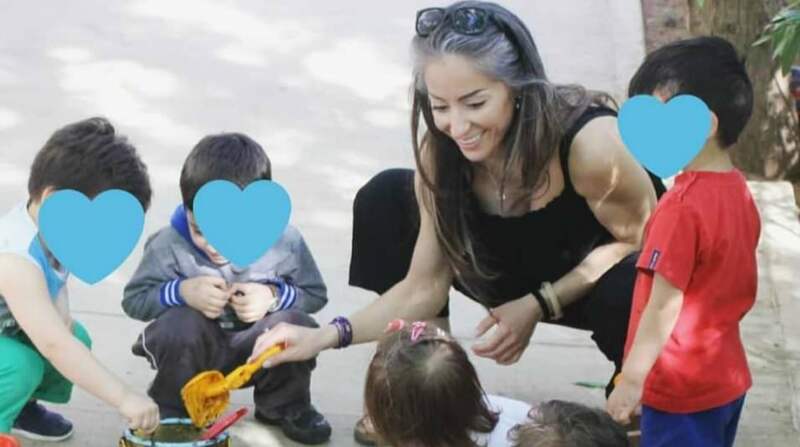 And most importantly, she is the head of the Reaching for the Stars Children Foundation that helps orphaned and abandoned children in Greece, which is her way of paying it forward. But she doesn’t just sit on the sidelines and raise money. She’s goes to Greece. She visits the kids. She observes. And she reports back. She has essentially dedicated her life for this cause so I feel it’s my obligation to use whatever influence I have to give her exposure. So please, support Voula by following her foundation on Facebook and Instagram. 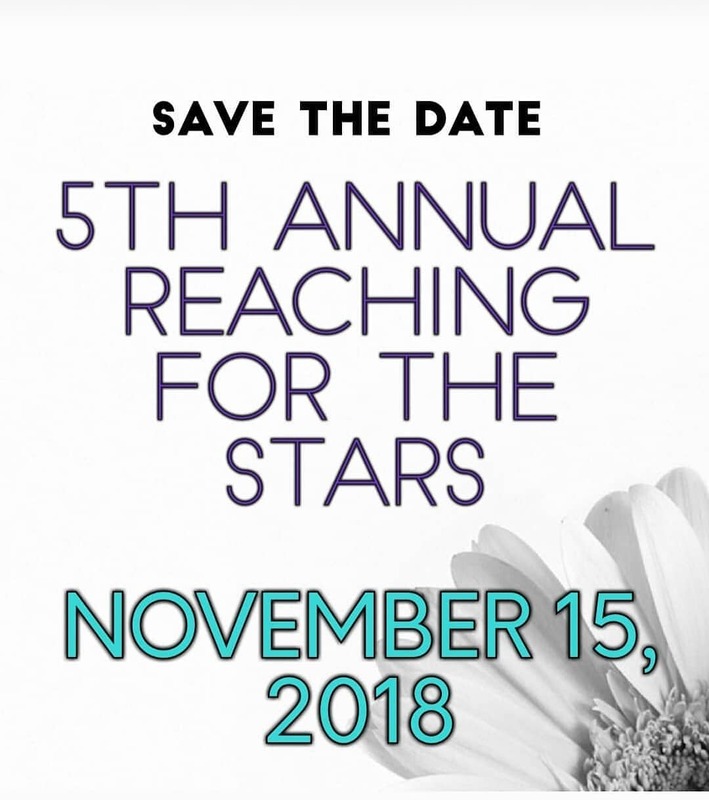 Their 5th annual “Reaching for the Stars Charity Gala” is coming up in November, so your likes, comments and shares will all be very helpful to the Foundation reaching its goal.